One of the worst feelings you’ll experience is while watching your drone drop out of the sky. Maybe the battery died, maybe it was a crash, no matter what the cause, the helpless feeling and horror of the anticipated destruction of your flying machine is unpleasant. Not to mention the fear of harm to people on the ground below, a falling drone is just not safe. 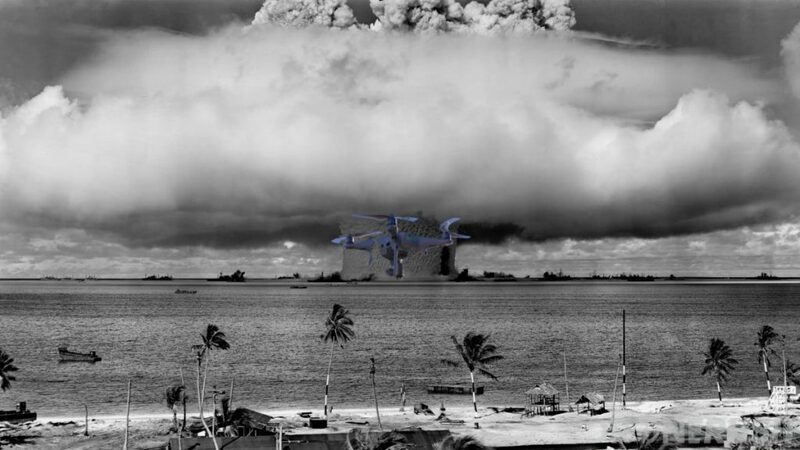 What if your drone wasn’t headed for disaster? What if it could land itself safely without your input, and without power? Let’s talk about some fall safety ideas and techniques we’ve seen. Continuing our Science of flight series, where we discuss what makes a drone work, it’s time to talk about what happens when something goes wrong. If you need to get caught up on how your machine actually flies in the first place, check out our series. We’ve taken some time to discuss how bad a falling drone can be, particularly your risks of traumatic head injury, you might check that out as well. I feel I do not need to explain this concept. 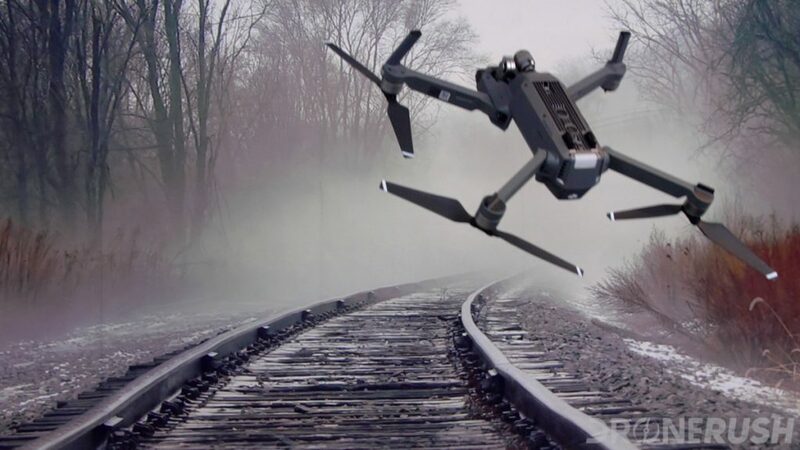 It’s not difficult to make a drone fly, but there are more than a few points of failure that can have catastrophic consequences. We may discuss the ways a drone can fail at another time, for now, how can we prevent damage from a fall? 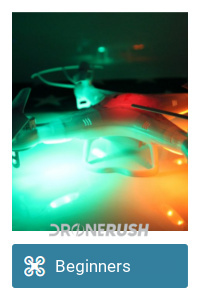 The first technique is inherently built into ever drone. 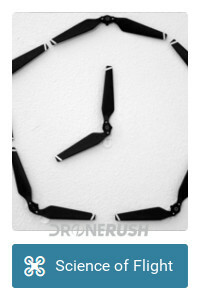 Assuming the drone remains upright and drops relatively straight down, the propellers themselves can reduce fall speed. If the motors still have power, they obviously are working to keep the drone flying. If no power remains, most motors still offer a little resistance. 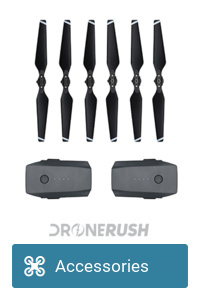 As the drone drops, the propellers will begin to spin backwards, the resistance from the motors makes the propellers act as a sort of parachute. This is a minimal safety feature. 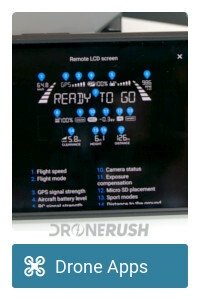 It works great on my Syma X5C, but most heavier drones will not appreciably benefit from it. At least it helps. 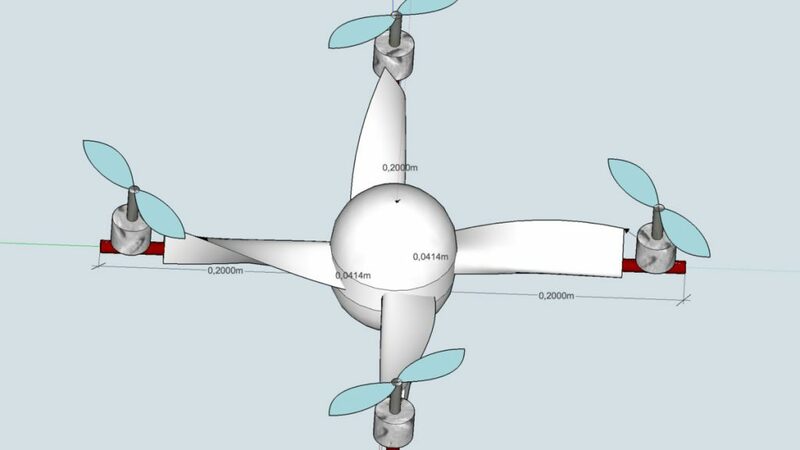 The concept of the spinning propellers can be applied to the entire drone itself. 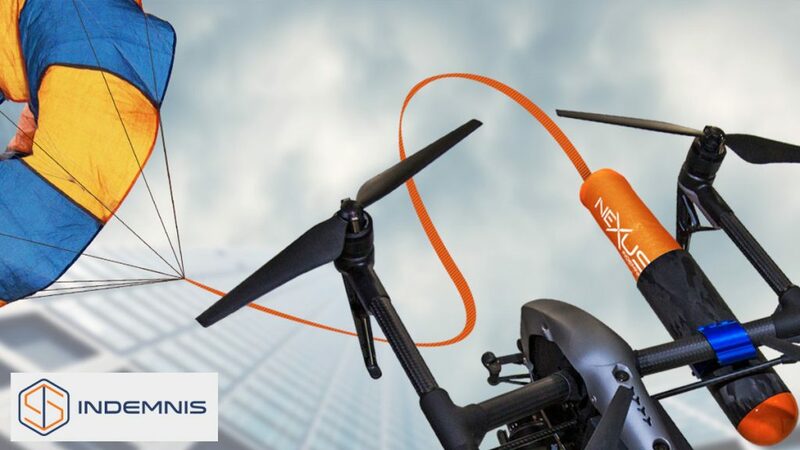 The propeller arms can be designed to put the drone into a spin, once again, the air resistance affecting the surface of the drone acts as a sort of parachute. And again, this has minimal affect on the fall speed, plus your drone will have all sorts of weird momentum when it hits the ground. A continuation of this concept, or idea behind it, is an airplane. With a loss of power, the wings of a plane can keep it aloft for a while, and can soar to the ground. It might get rough, but at least it’s survivable. The go-to safety measure for things that fly. At least for people in those things. A parachute is a simple plan, have it deploy on power failure, by pressing a button or a number of other ways. I do hope you do not need explanation on this, but hit the comments and ask for more if so. A small parachute can be very light and does not need to be overly large, avoiding disaster is enough, I assume, you probably won’t want to use the parachute as part of your planned flight. Our consumer drones at home may not be worth the effort, but passenger or goods carrying drones might consider an advanced air bag system. The idea is simple, before your drone hits the ground, large balloons inflate around it. Watch your machine safely bounce off the ground. There is no way I can imagine an air bag system being light-weight or inexpensive, but if life is on the line, air bags are absolutely worth the effort. Redundancy can be a life-saver. 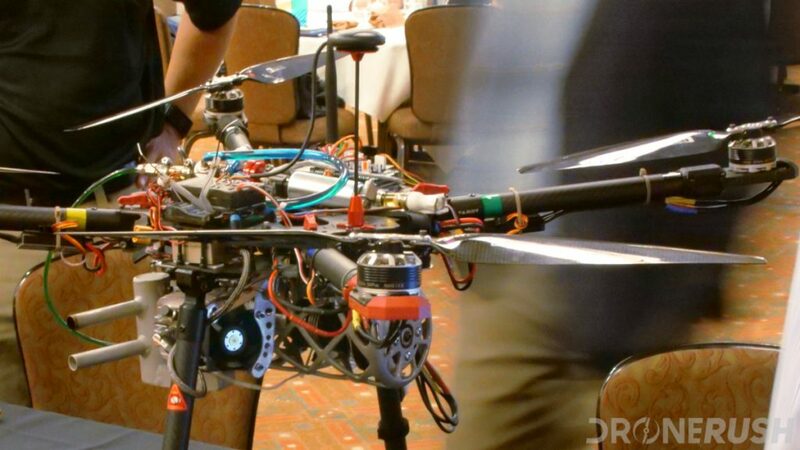 I’ve never seen a redundant power system in a drone, but I imagine it easy enough to have a reserve battery and independent wiring to the motors with a super simple ESC. You’re not looking to fly the drone on the reserve system, just provide 30 seconds of battery life to reduce the falling speed. Once again, this system requires your drone to remain upright as it falls, adds weight and complicates the electronics. However, a quick burn, like that of a landing SpaceX rocket, is better than a full force impact into the ground. The ultimate reason for fall safety is not to protect your drone, it’s to protect people on the ground underneath your drone. You aren’t flying over people at this time anyway, right?!? 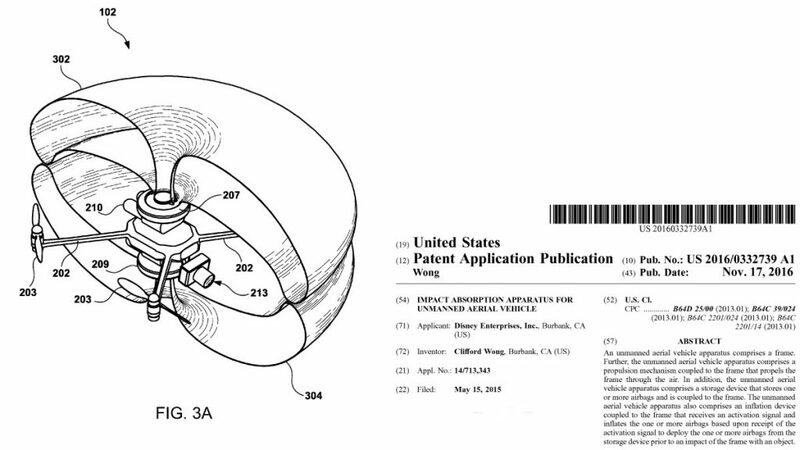 We’ve seen patents for small charges placed at key points in a drone. Should control be lost, the drone fall with possibility of harm to anyone below, kaboom. 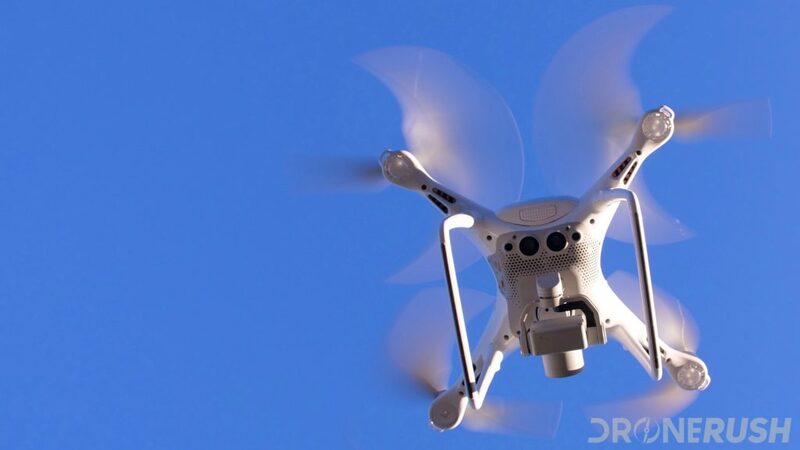 The drone is toast, but the fragments should be small enough to avoid any serious harm to people. Another technique we’ve seen is extreme flexibility or the ability to disassemble and automatically re-assemble. Upon impact with the ground, stiff pieces and joints tend to snap, but if those points were made to disconnect, damage could be reduced, or eliminated. We’ve seen this as a full concept with key points being magnetically connected and spring loaded. The drone collapses down, the springs absorb the impact, and then it bounces back into shape and the magnets hold it there. On a lesser scale, your folding drone can simply fold, if it lands in the right way. 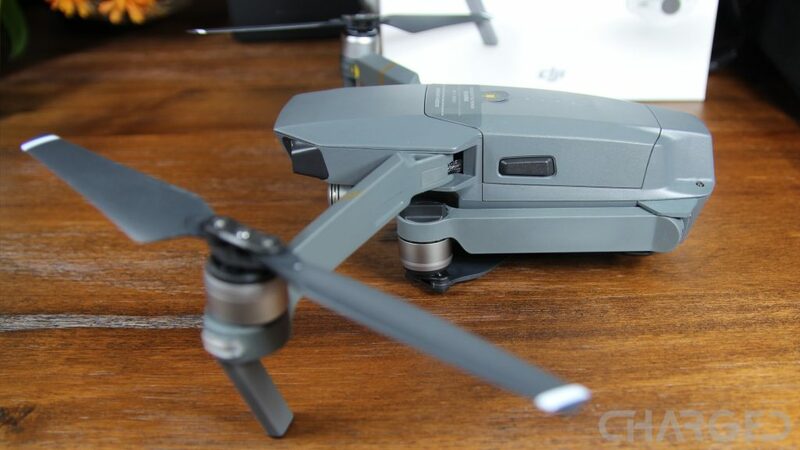 Take the DJI Mavic Pro for example. 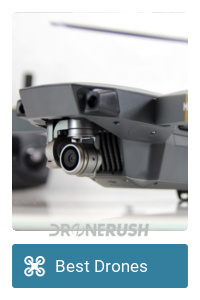 Those front arms fold straight backward, should you run into something head on, the arm folds in, the springs absorb much of the impact and your drone may survive the incident. 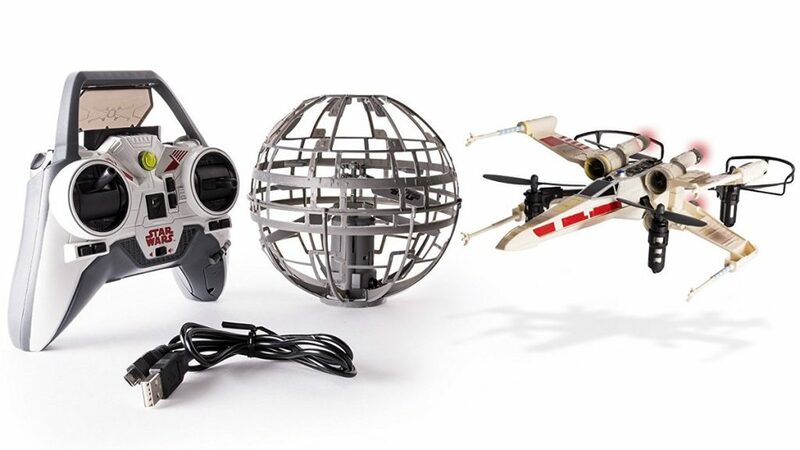 Last, a full drone cage may be the ticket. You’ve seen this on some toy drones, completely encasing the drone within a protective barrier to keep fingers and walls safe while flying in the house. The cage offers some flexibility to absorb impacts. This is possibly the least attractive safety measure, it’s certainly one of the heaviest, but it may just be the best on the list. 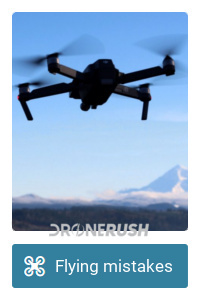 After all, if your drone never touches the ground… I think that speaks for itself. 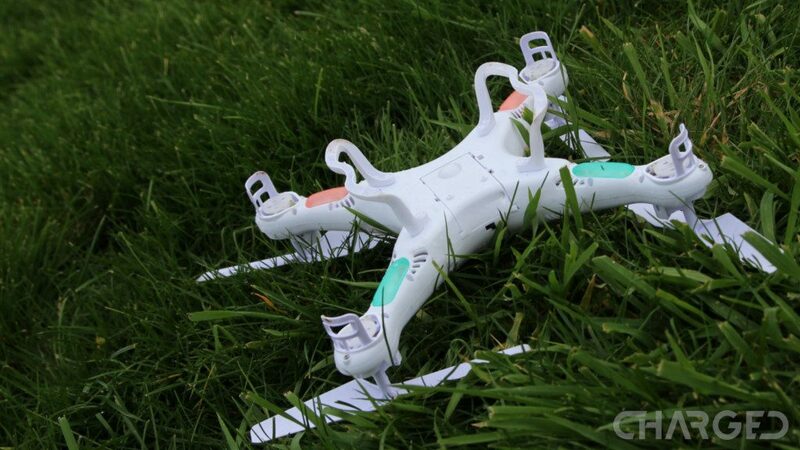 No matter how we look at it, the idea of flying a drone is to not crash it. Accidents happen, tech fails, drones do drop from the sky. 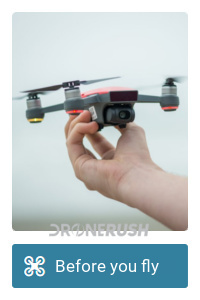 We’re not sure what level of effort you’ll consider putting into your drone safety, buy I hope the ideas above help you avoid disaster. 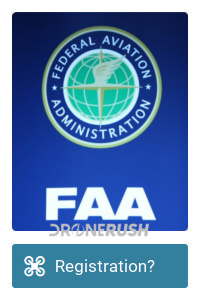 We are eager to hear your ideas, anything else we should try to enhance our drone fall safety?